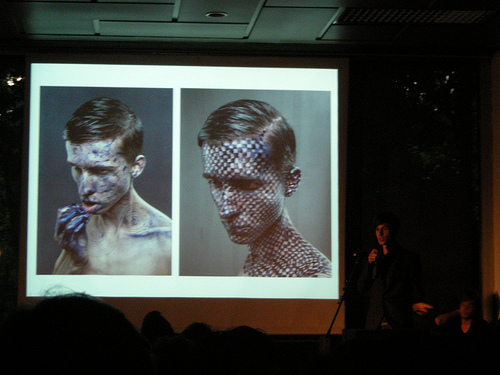 Pecha Kucha Night Amsterdam #10"The Slide Show Olympics"
The Japanese term 'Pecha Kucha' roughly translates as chit-chat or irritating chatter. 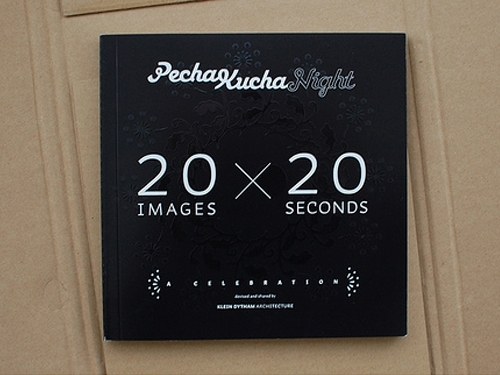 As a happy crossbreed between an elevator pitch and speed dating, Pecha Kucha Night will present 12 participants who will show 20 slides for 20 seconds each. 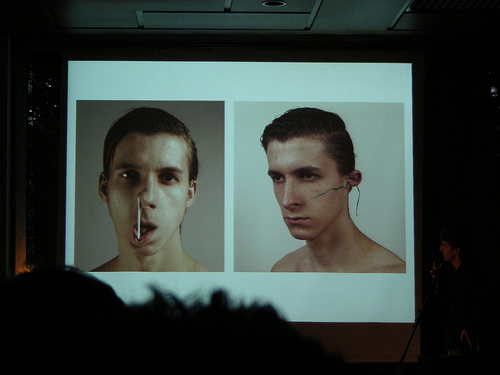 No more boring lectures, seminars or presentations. 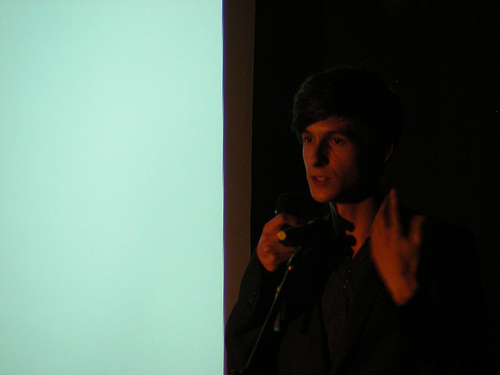 Pecha Kucha Night offers the audience the experience of a dazzling range of speakers and images in the course of one evening. Presentations will be held in both Dutch and English. 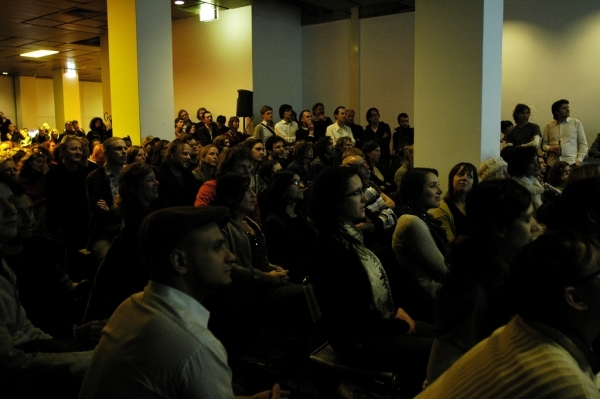 Breaks will be filled with drinks, music, images, and of course: pecha kucha! Levi van Veluw, Alrik Koudenburg (Alrik.nl), Dre Wapenaar, Charin Singh (Partizan Publik), Constant Dullaart, Donald Roos (Vette Letters), Sue Doeksen, Harmen de Hoop, Renato Valdes Olmos (My Name is E), Johannes Sterk/Elias Tieleman (Vlaaishow), Lernert Engelberts/Sander Plug, Jose de la O.July 8, Doors open at 20.20 hrs, presentations start at 21.00 hrs. Admission EU 7,-.